"Filling The World With Knowledge...One Child At A Time"
Chess2Children keeps the game fun while teaching life's important lessons. 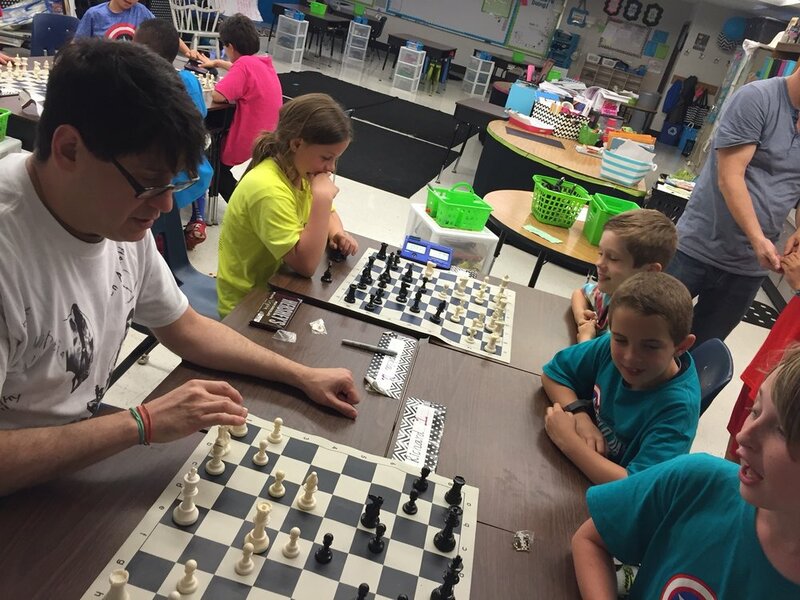 Students who play chess enhance their creativity, improve their power of concentration, develop and expand critical thinking skills, boost memory and retention, and achieve superior academic performance. Find out if we're teaching in your school this year. Didn't see your school on our schedule? Find out how to get us into your school.